The launch event is finished! How do you like it? 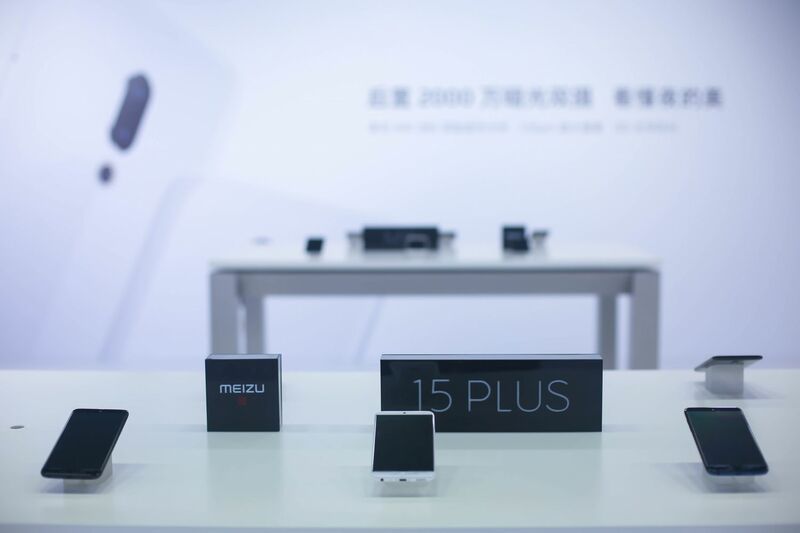 Here we have a quick first-hand review of the MEIZU 15 series. Enjoy! Hey guys! Finally it's April 22nd! 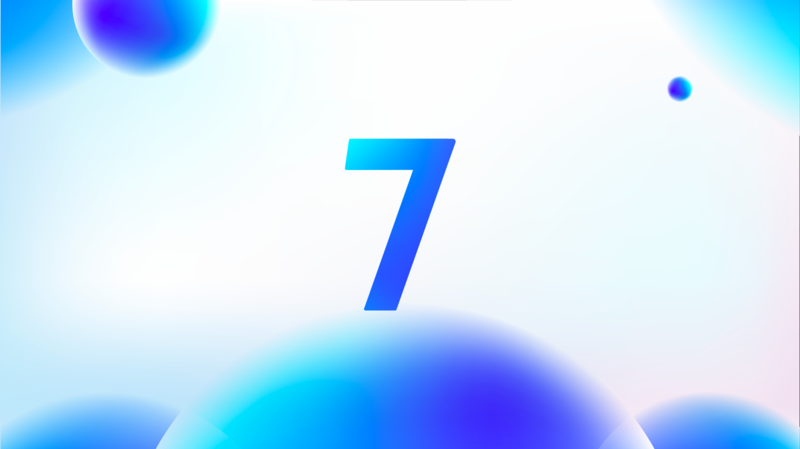 And in less than 3 hours, we are going to finally meet the brand new MEIZU 15 series, and of course, the brilliant and innovative Flyme 7! Excited? I know I am! 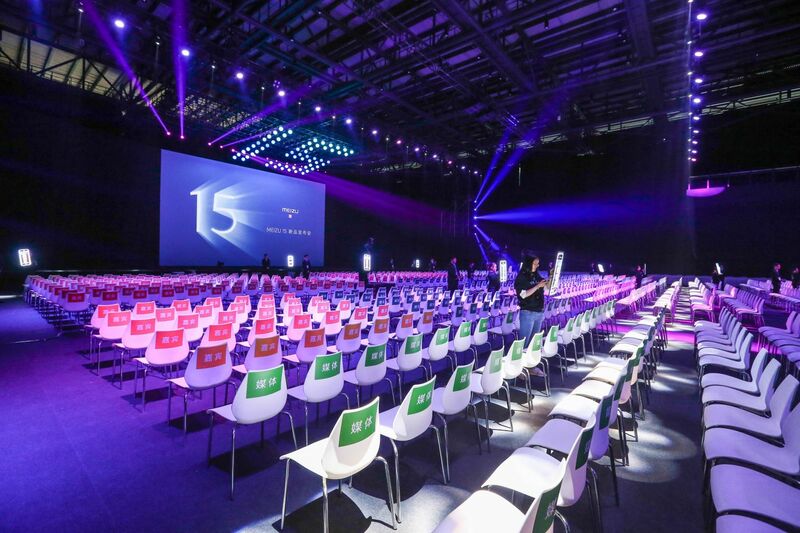 As usual, Flyme Community and Flyme social channels will live update the event with the most important highlights and brief feature explanations. Keep refreshing the page cause we will update the progress every now and then! Finally, the Flyme part is here! 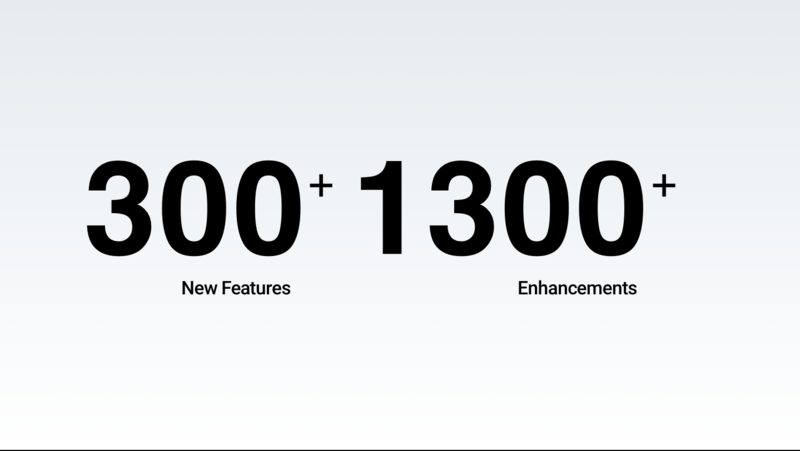 Flyme 7 brings more than 300 new features and 1300+ new enhancement. It will be meeting global users soon. Stay tuned to the forum! We will have more introductions and beta plans to announce! 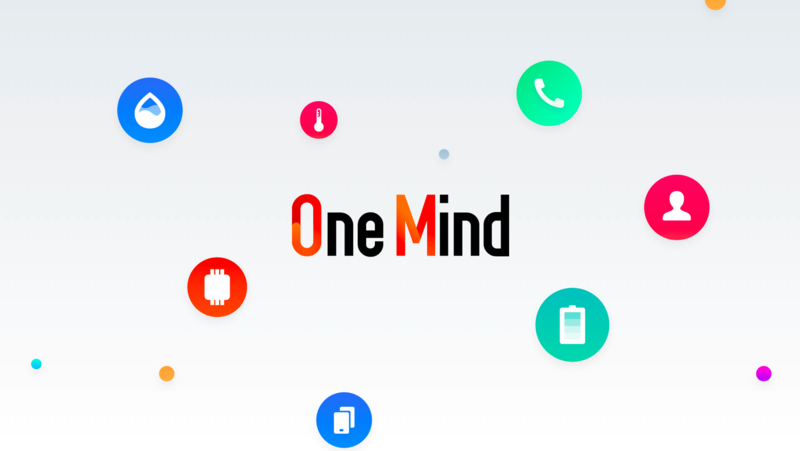 Ever since the introduction of One Mind, users love it because it's smart, it's thoughtful and it's learning quickly. And the new One Mind is smarter than ever. 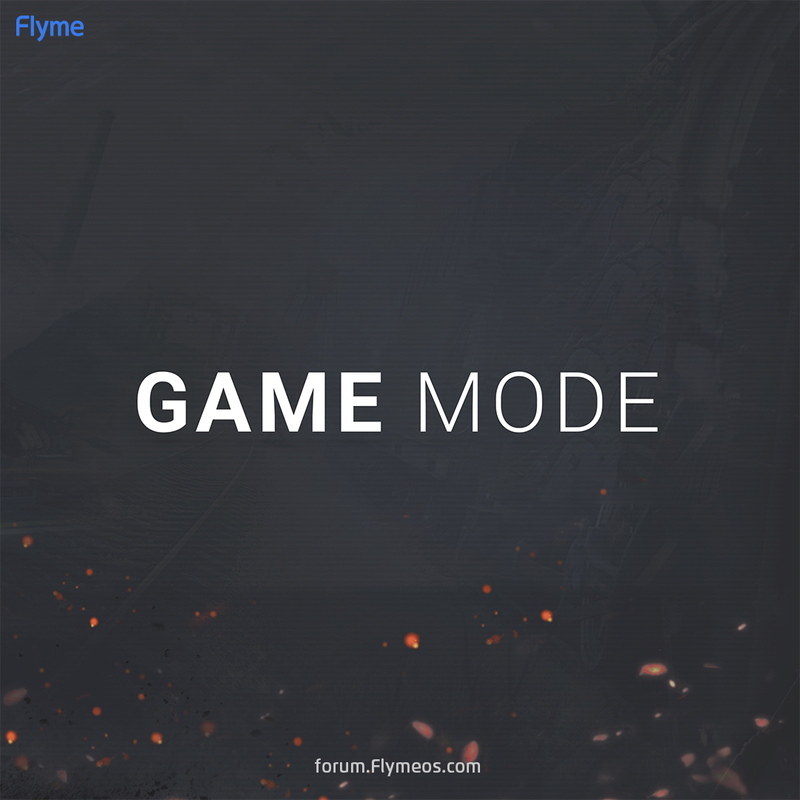 Now a new Game mode is introducing for game lovers. One Mind's effect is instant and obvious. 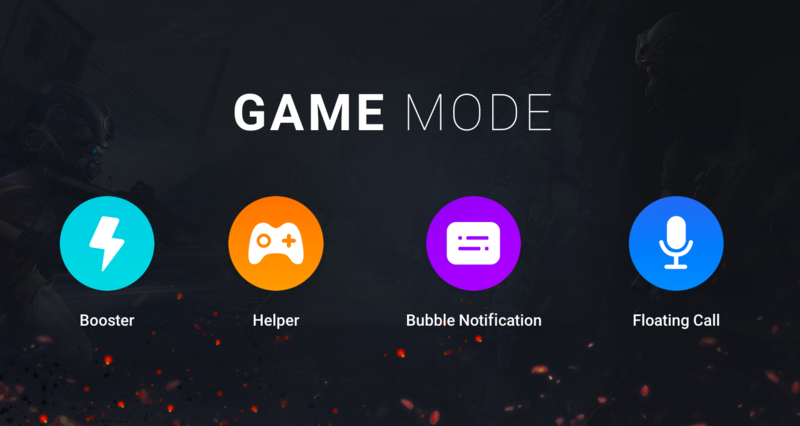 The Game mode lets users to enjoy games more deeply without disturbance. And the enhancement is also convincing. 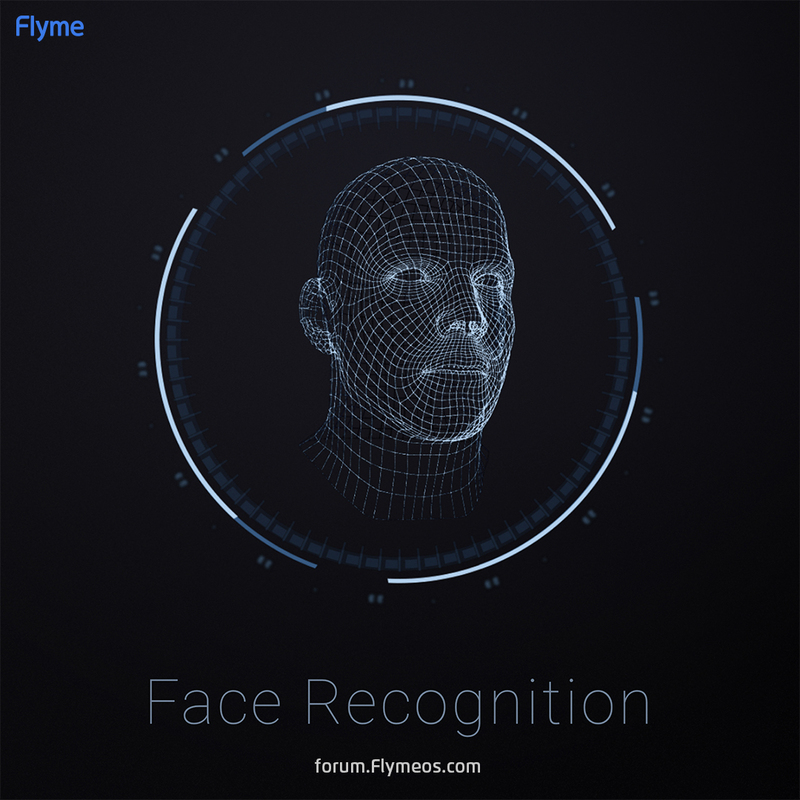 Now one of the most exciting feature of Flyme 7 is here: Face Recognition!!!!!! 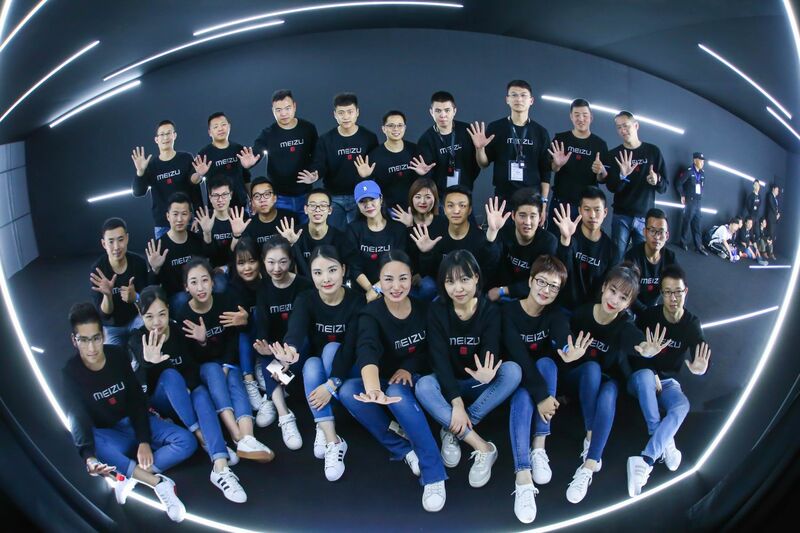 Before, face recognition relies on hardware and only advanced models have this feature, but now, with Flyme 7, even lower-end model can enjoy quick and safe face recognition. 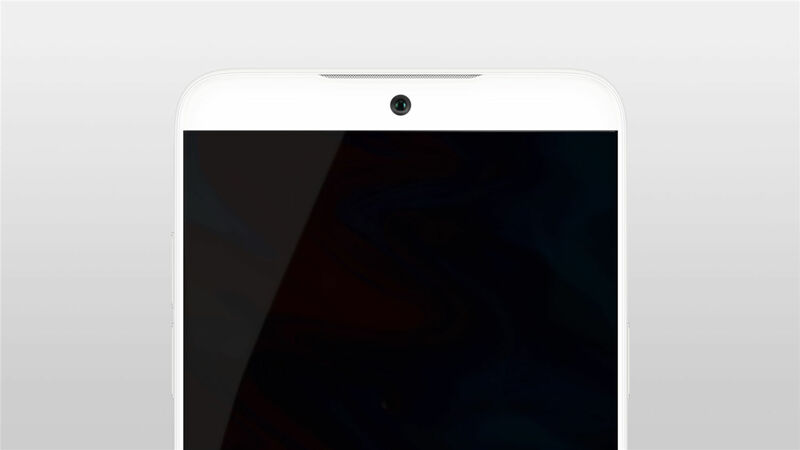 The Flyme 7 Face Recognition has several advantages to ensure its security, includees TEE framework to protect your private info, liveness detection to avoid photo unlock or sleeping unlock. 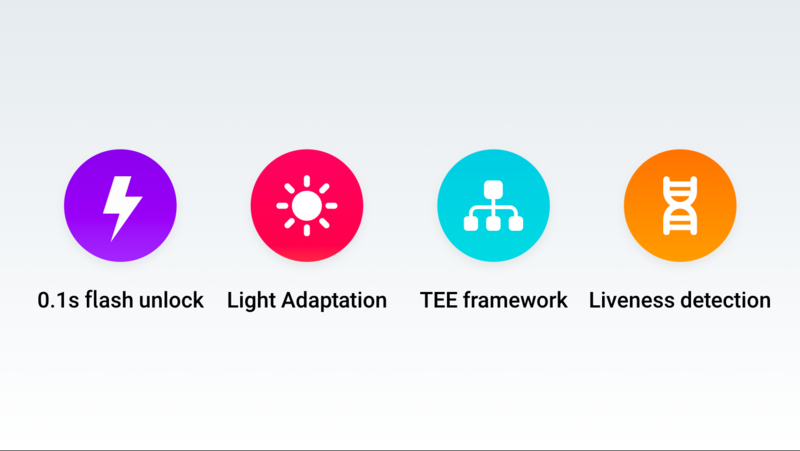 On 15's Flyme 7, we have AI beautifications feature. Except beautifying images based on recognition of the subject's skin type, features, glasses, and etc, to give an optimal beautified photo. But what's more amazing for OneMind's image processing feature is a magic-like feature called Portrait Backtrace. 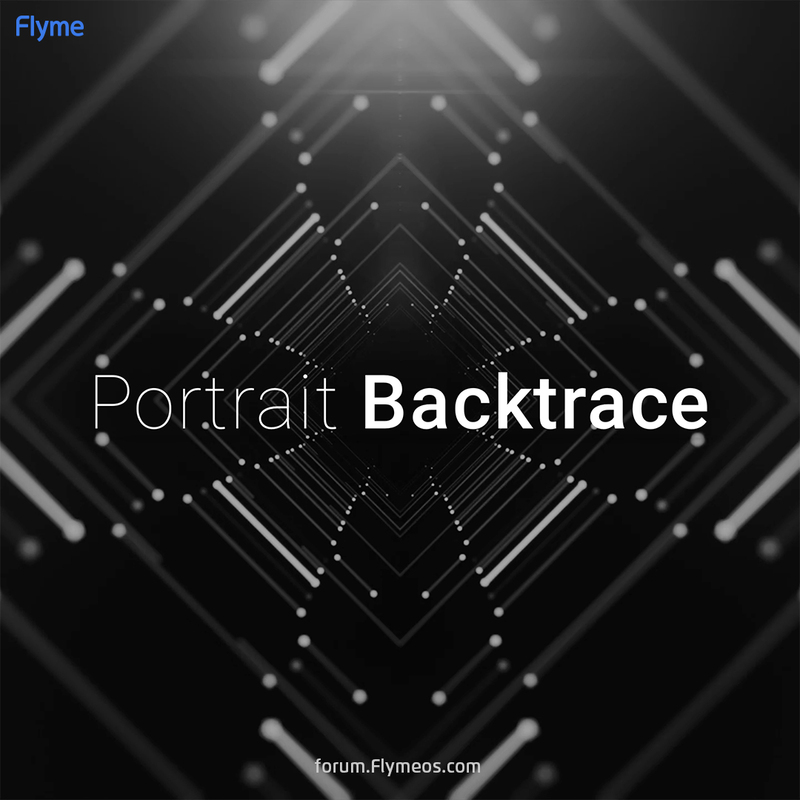 It seems difficult to understand, however, just imagine when you have a group photo, everyone looks great except you, but with Portrait Backtrace, you can pick out your best one to fit into the photo. And nowadays most of us have dozens, even more than 100 apps. How to find an app in so many apps? 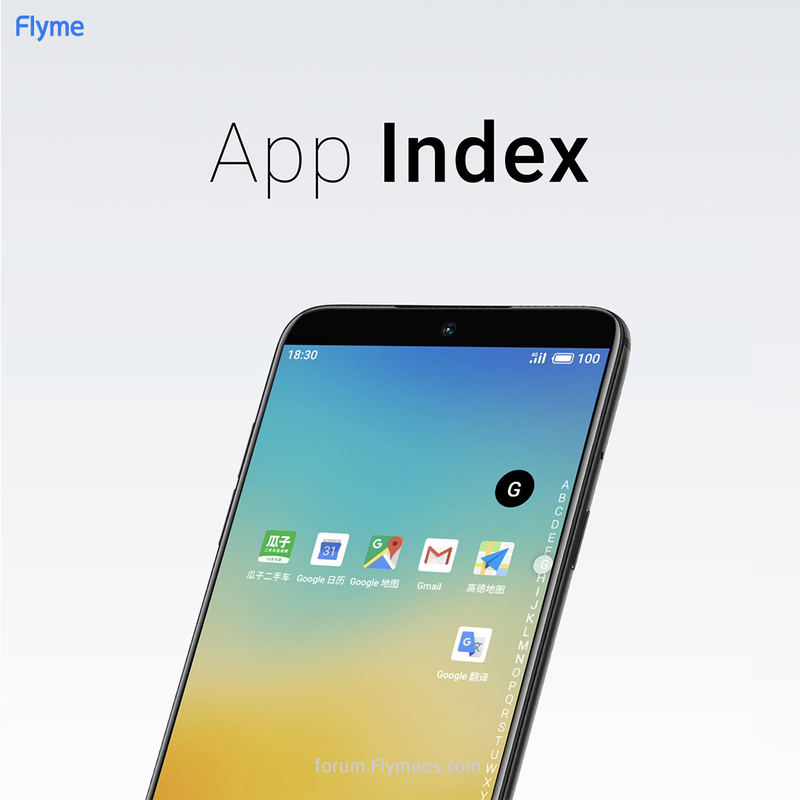 Flyme 7 gives you a solution: App Index. Just sliding up and down on either edge of the screen to locate what you want! 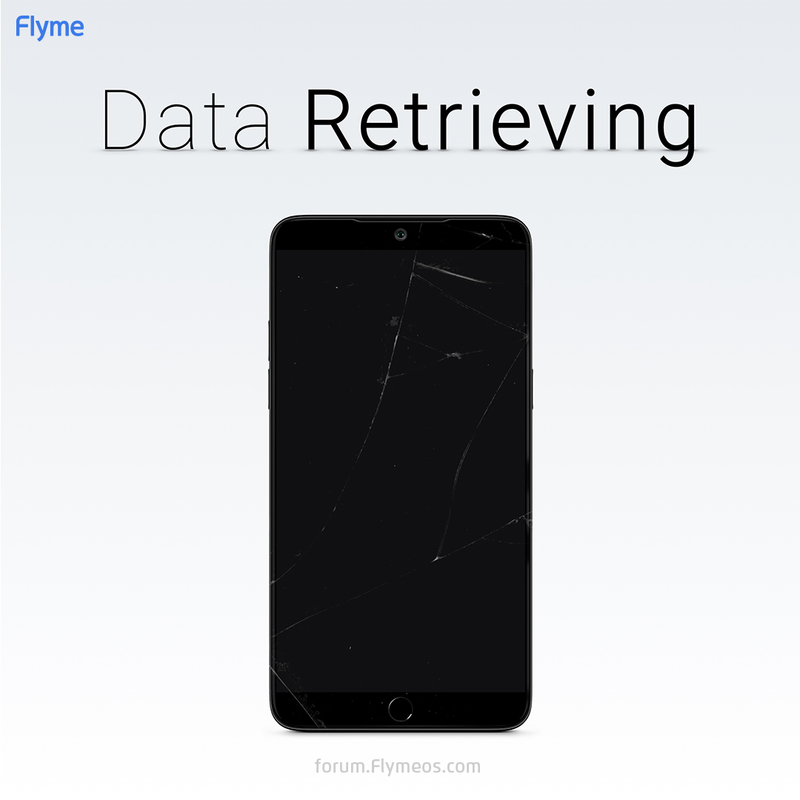 For those users who have bricked their phone, or broken their screen, Flyme has a new thouhtful feature to make sure the phone's data is saved: users can either use Recovery to save their bricked phone's data, or send messages from other people's phone to retrieve a broken-screen phone's data. To protect your eye sights, the new Flyme brings an overall Night Mode solution. 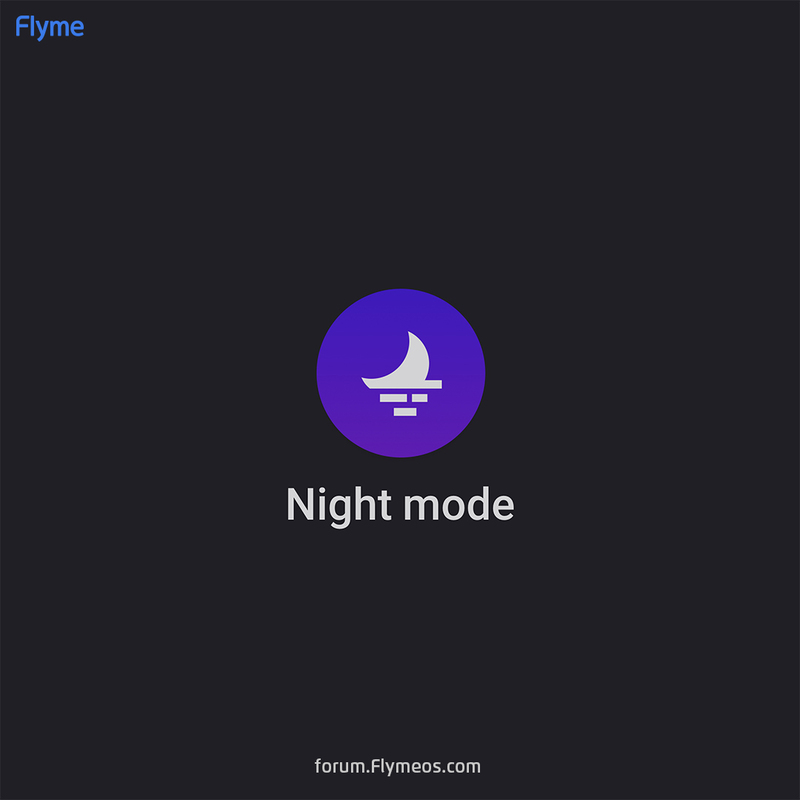 The Night Mode in Flyme 7 has improved tremendously with overall eye-protecting solution with multiple dimensions such as time, scenario, colors and texts. It doesn't ends here, it's applicable to third-party apps so when you need it, the night mode is there everywhere. 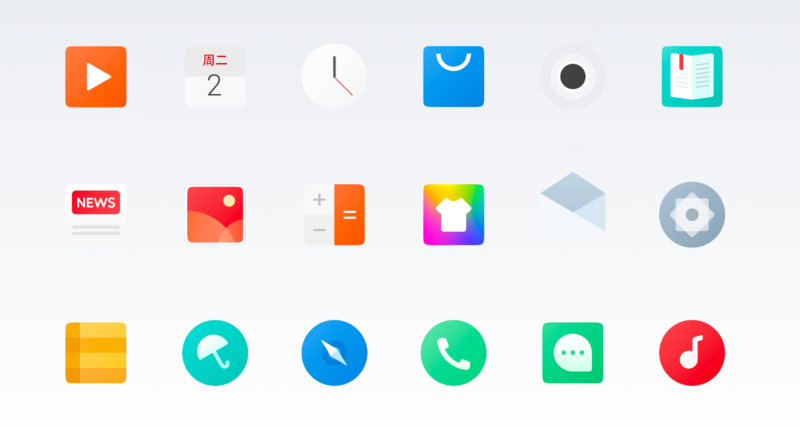 As always, a new Flyme version brings new visual effects: new icons and new animations. 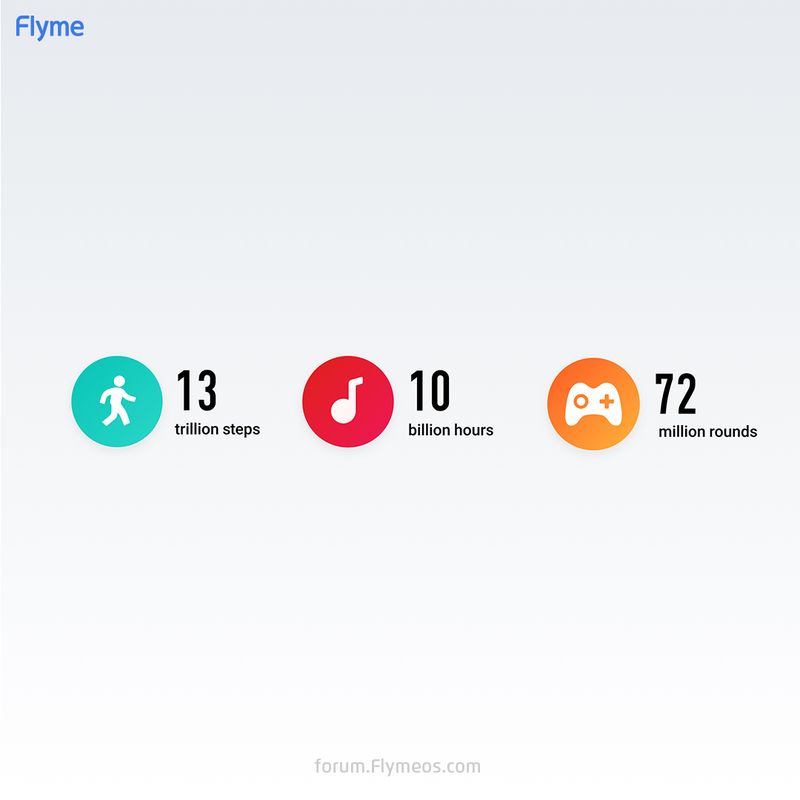 In the past year, Flyme users have made 1.3 trillion steps, listened to music for 1 billion hours, and have played 720 million rounds of games. 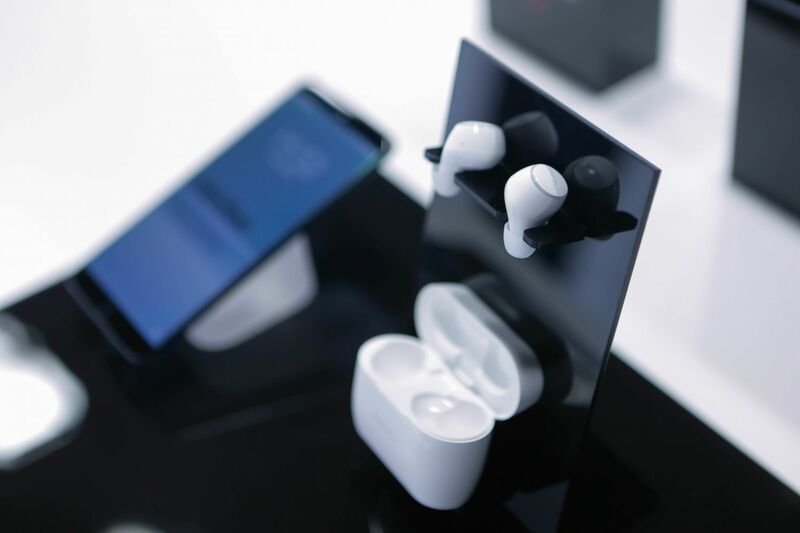 Except the limited edition Halo (10000 only), MEIZU brings a new product: POP wireless earpods. It's comfortable, ultra-light, smart and durable. It's IPX-5 waterproof (not affected even when water flushes through), and it's a true wireless earphone because even charging is wireless. 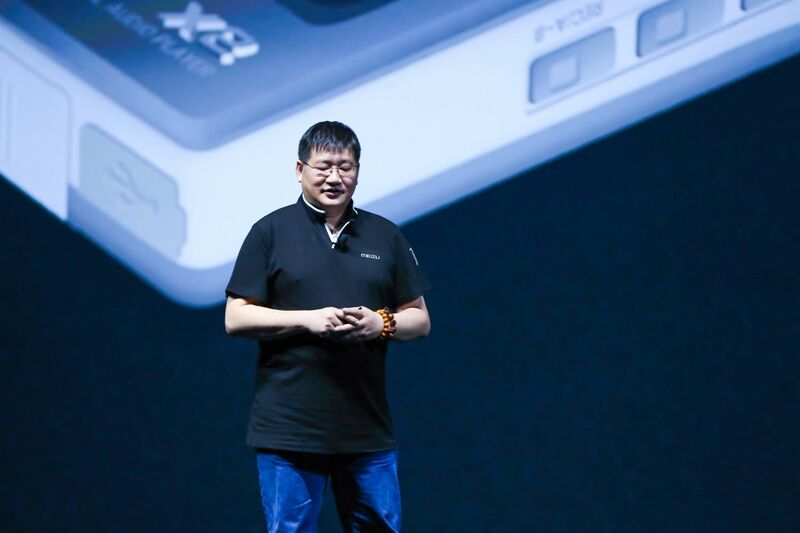 The senior vice president of MEIZU, chief product designer of Flyme, Yang Yan, is presenting new products now! 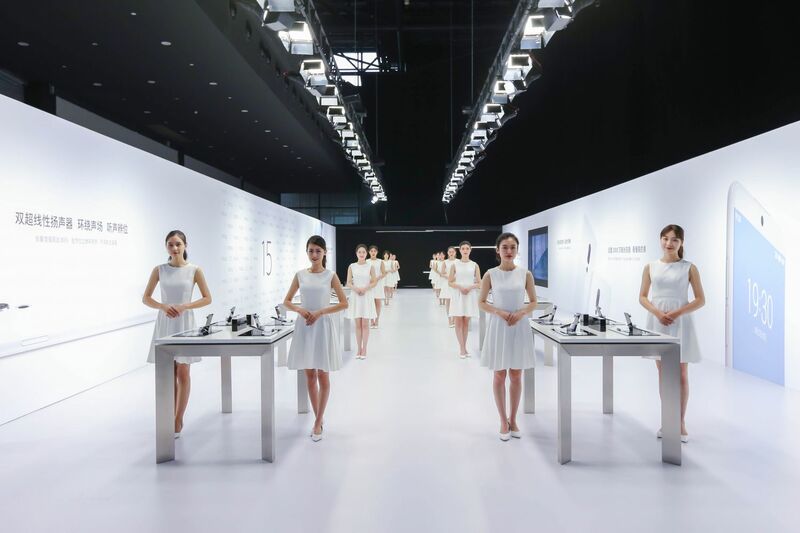 The earpieces of MEIZU have always received welcome and popularity within users. 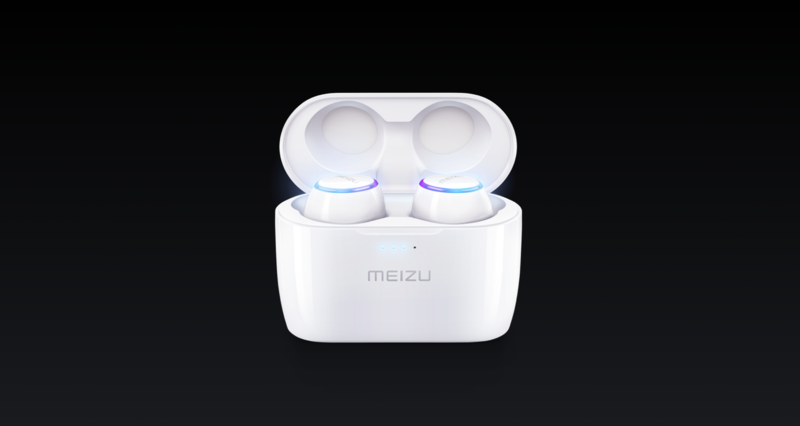 The EP51 has reached 1 million sales and the Live earphones are also sold massively.But MEIZU wants to deliver a younger product for our users, who, mostly are yongsters. 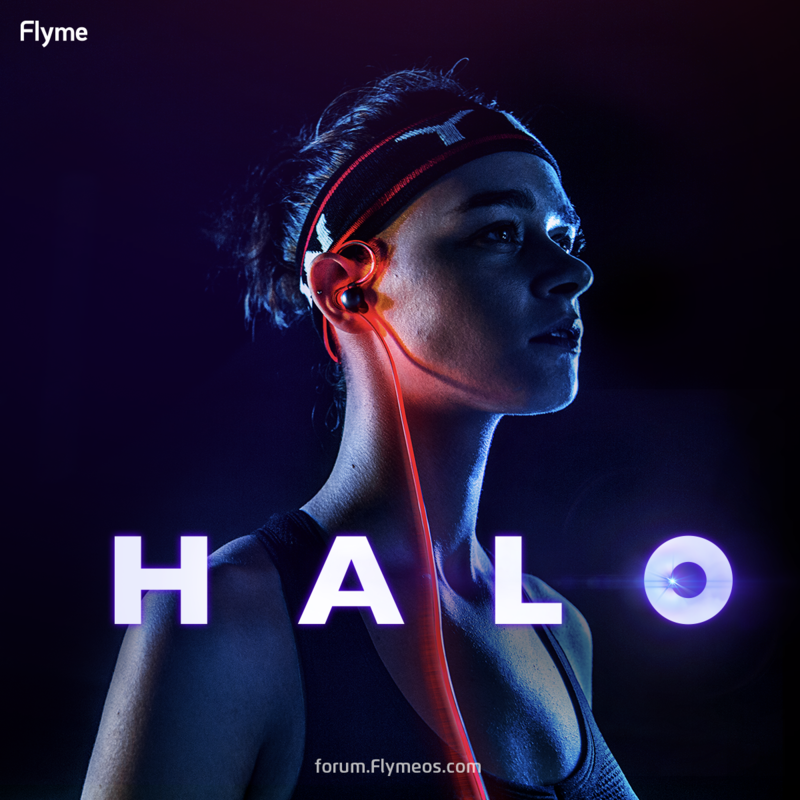 So today we introduced a new and fashionable accessary: Halo - a laser luminous earphone. 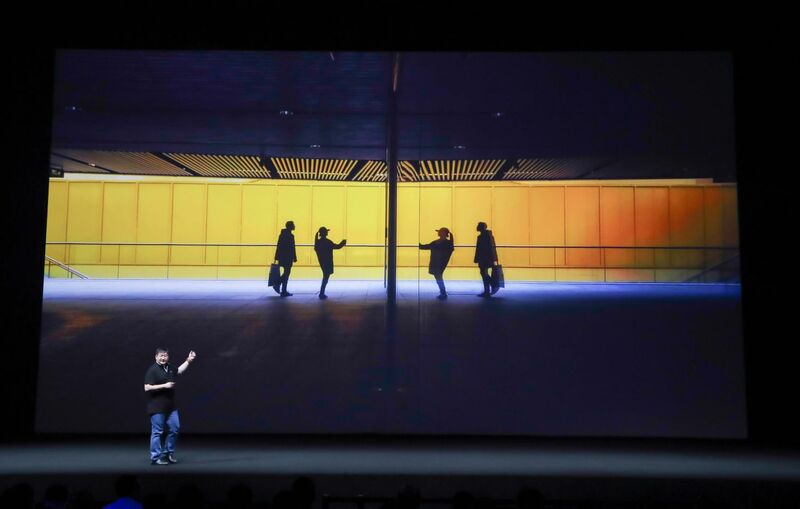 The cable can flash with the music beat, and except the cool looks, the sound quality of Halo is more dynamic and upbeat --- very suitable to listen to music that young people like, pop, EDM, or rock. 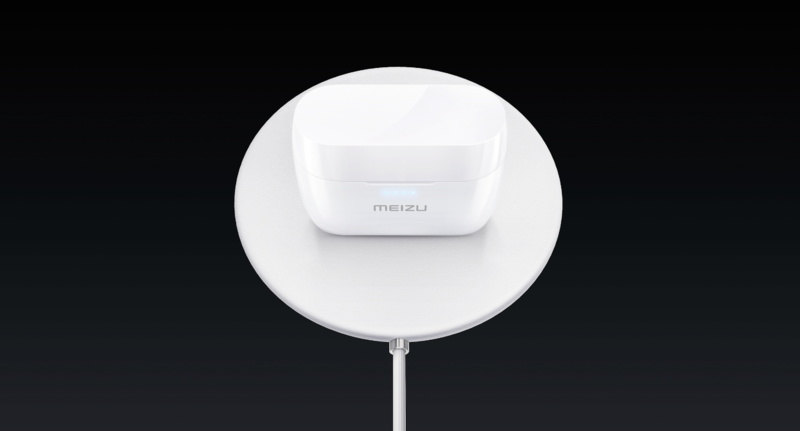 The physical Home key inhoused a pressure sensor to deliver a consistent mBack experience --- even though the Home button can't be pressed down, users can still use mBack --- the sensor will detect the pressure intensity and give correct feedback. 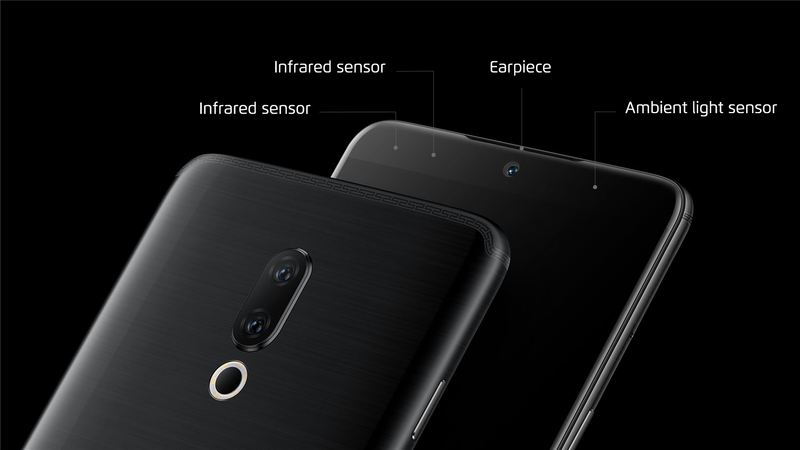 Also there is a linear vibration motor in the MEIZU 15, which, when working with Flyme 7, gives users super-real vibration feelings under different scenarios --- it can simulate the flipping sensation when you flip a coin, or the clicking touches of a flashlight, or even, the sensitive beat of your heartbeat. 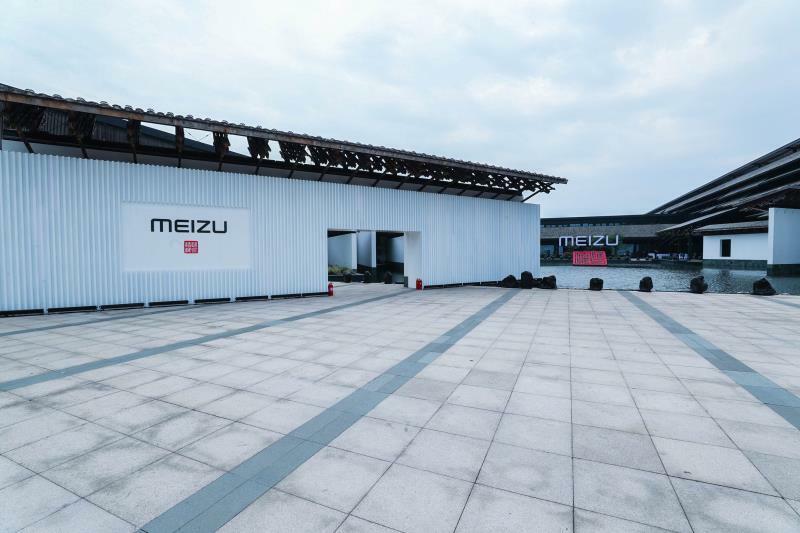 Cooperating with Michael Yamashita, a famous National Geographic, who recently embarked on a journey within China with MEIZU 15. Even under low-light, the outstanding IOS gives great images with outstanding balance. Michael has explained what factors for him as a photographer are the most essential in taking a good photos. Light balance, excellent zooming capabilities, and shutter speed. Apparantly MEIZU 15 meets all the requirements, and the Portrait mode of the phone is very satisfying too. 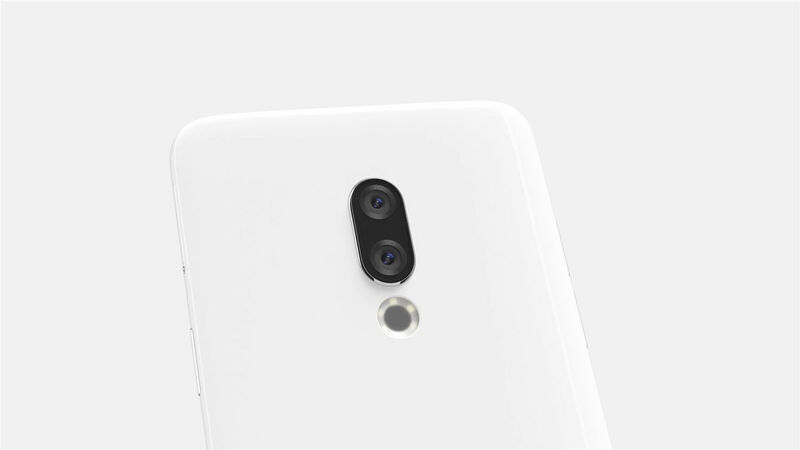 The 15 and 15 Plus has dual camera of 12MP+20MP, and 15 Lite has a camera of 12MP. 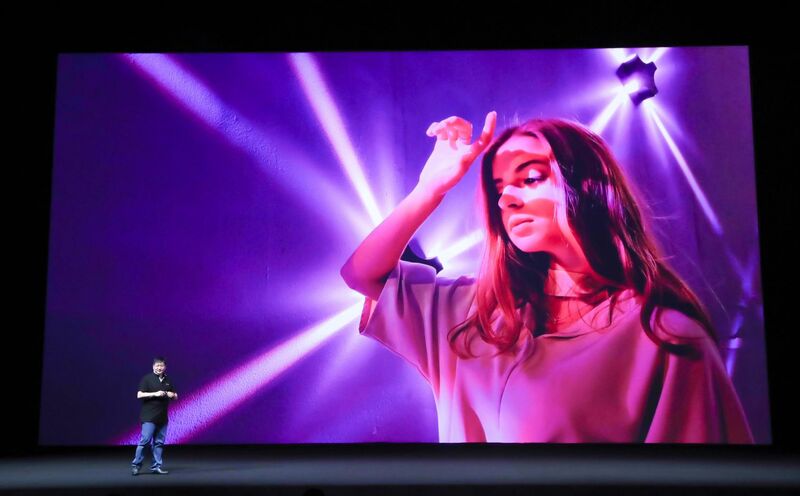 The selfie camera of these 3 devices are all 20MP. 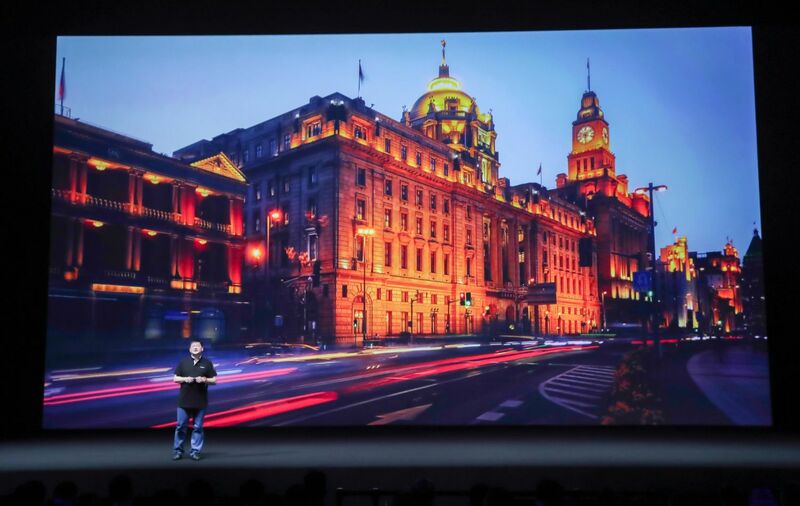 The camera of 15 has the same light sensor of Huawei P20 IMX380, the focus motor has improved the focusing speed. What's better than P20, 15 has a 4-axis optical anti-vibration. 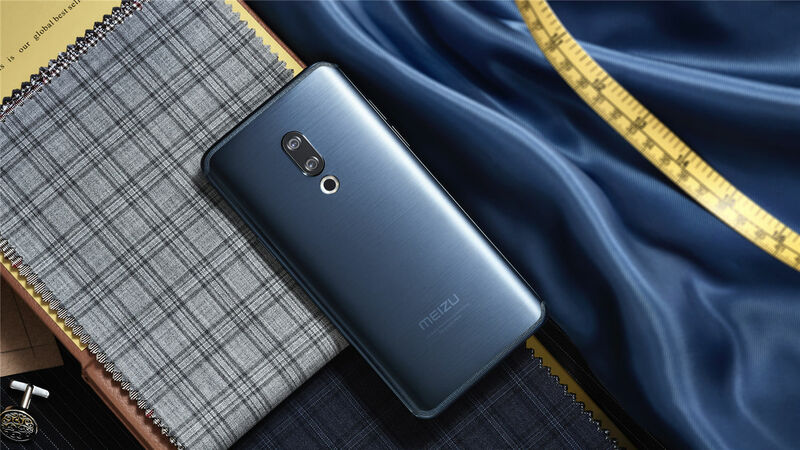 The Meizu 15-series supports up to 3 times lossless zoom and 8 times digital zoom through its wide-angle and long-focus lenses. 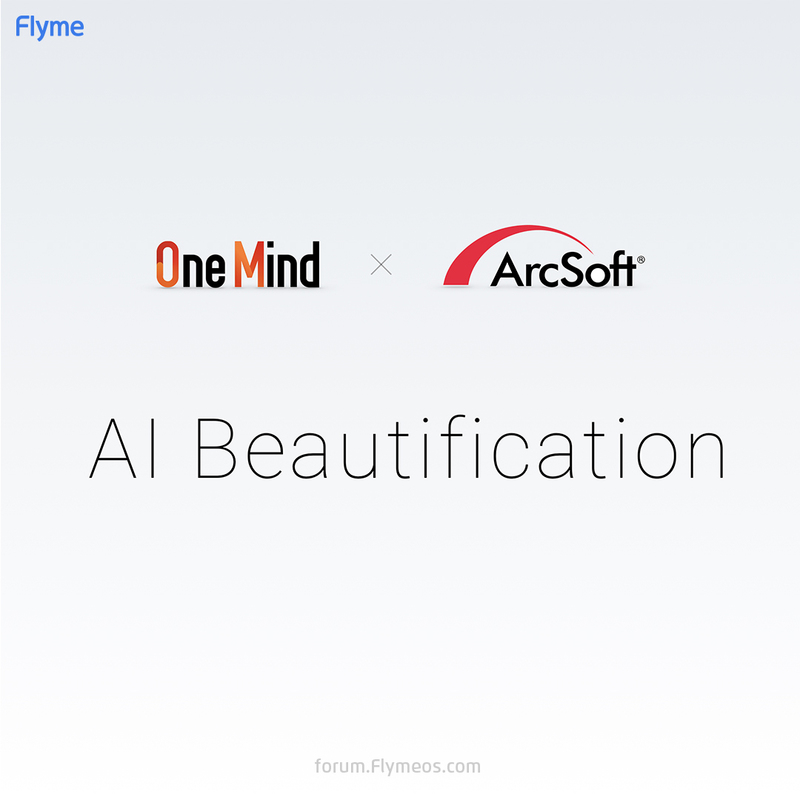 Capture every moment, even those that would usually be outside of your smartphone’s reach.Also, due to the deep cooperation between Flyme and Arcsoft, 15 series has AI smart enhancement features. 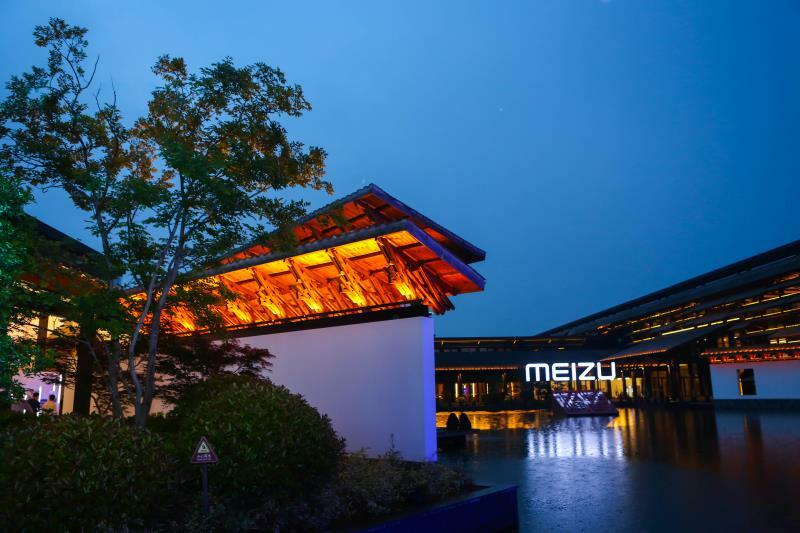 The MEIZU 15 is easily the best MEIZU phones in regards of photographing. 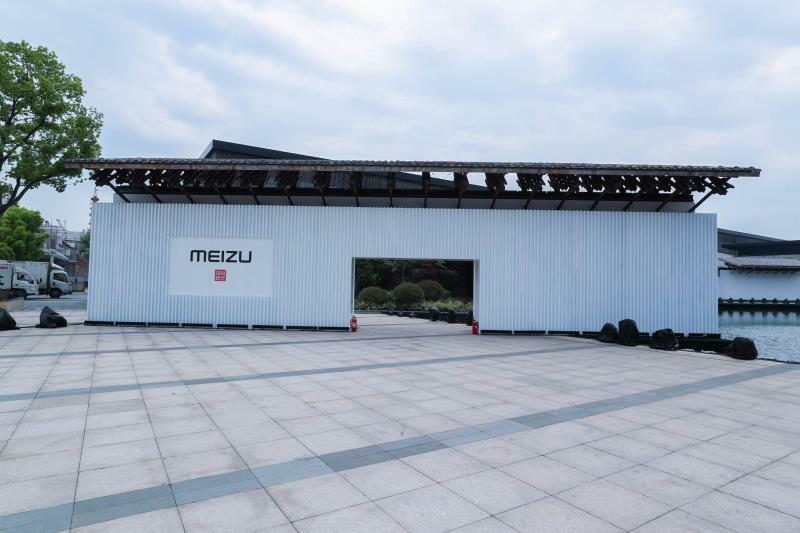 Over the years, MEIZU has become the only one smartphone manufacturer which works closely with all major SoC providers: Samsung Exynos, Qualcomm and Mediatek. 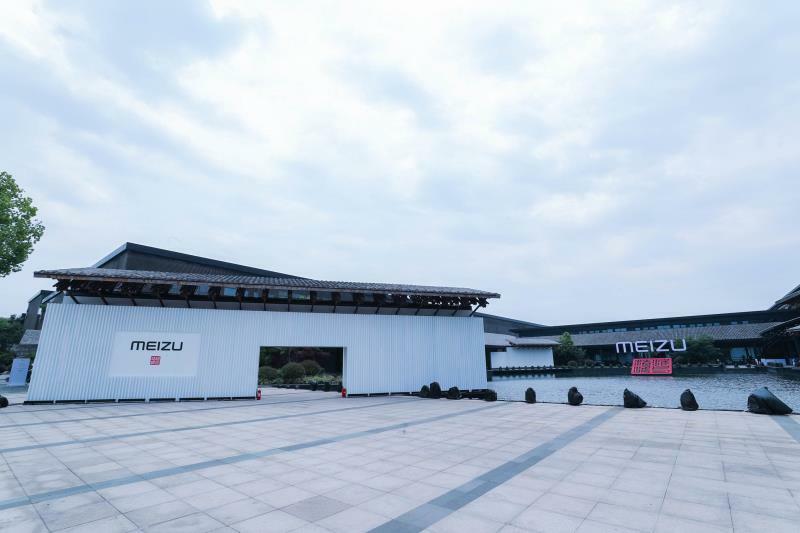 The MEIZU 15 Plus, 15 and 15 Lite are equippedwith Exynos 8895, Snapdragon 660 and Snapdragon 626 respectively. 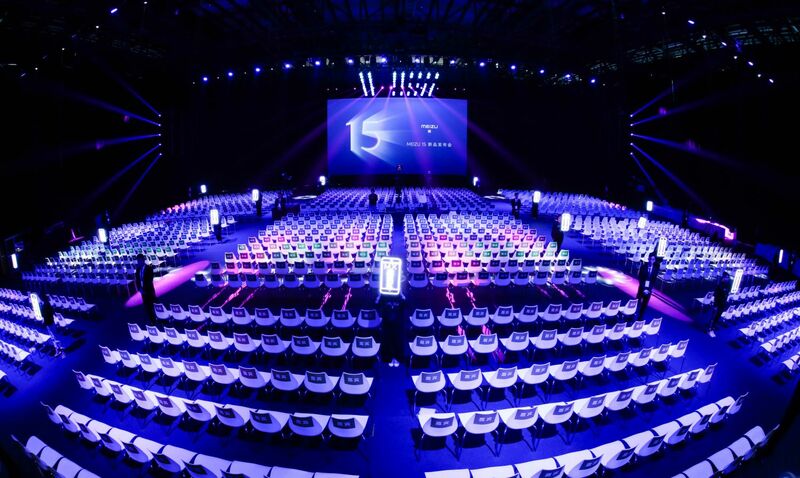 The outstanding SoCs guarantee breathtaking performances for the 15 series. 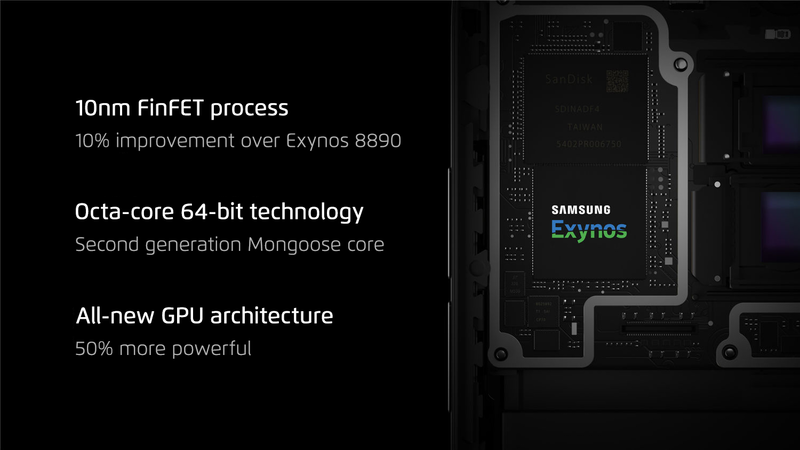 The Meizu 15 Plus is equipped with Samsung's high-end Exynos 8895 10nm processor, which enhances performance by 10% and uses 20% less power compared to the previous generation. A Mali-G71 MP20 GPU, which delivers a performance increase of 50%, provides you with a smoother gaming experience . 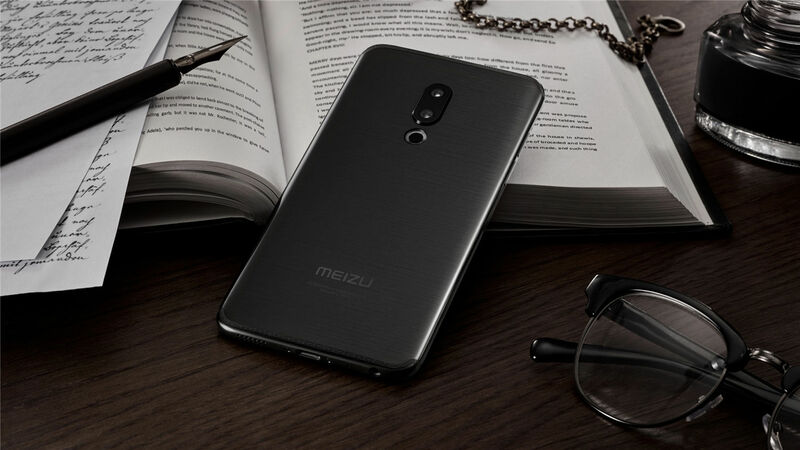 The Meizu 15 Plus comes packed with 6GB RAM and up to 128GB internal storage, whereas the Meizu 15 features 4GB RAM. 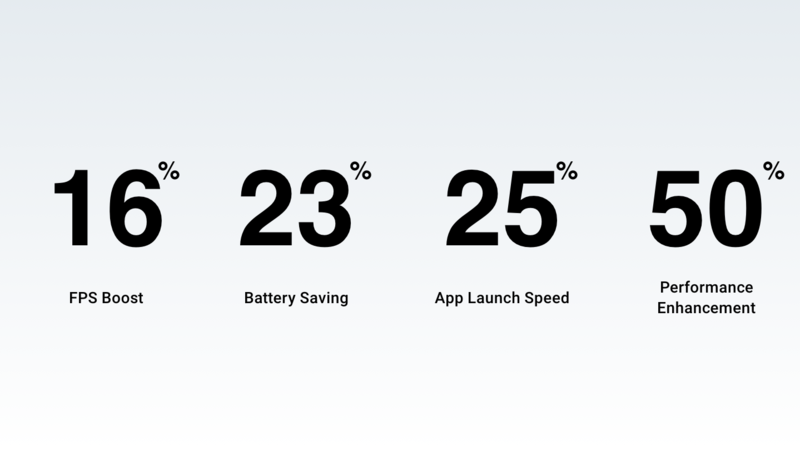 The Snapdragon 660 SoC provides the Meizu 15 with more than enough power to push you through the most resource-intensive tasks.The Meizu 15 Lite comes equipped with 4GB RAM and 64GB storage, making it a multimedia powerhouse. 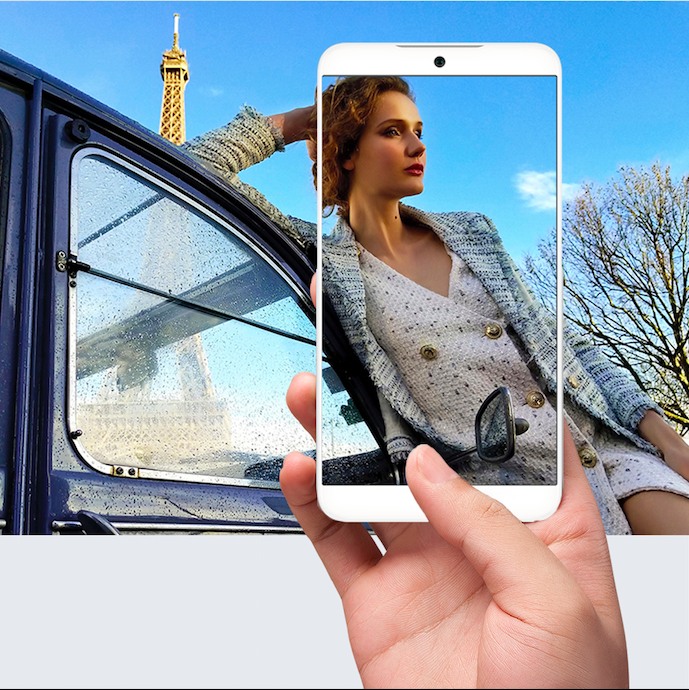 Qualcomm’s octa-core processor and Flyme’s software optimizations offer a faster and smoother user experience. 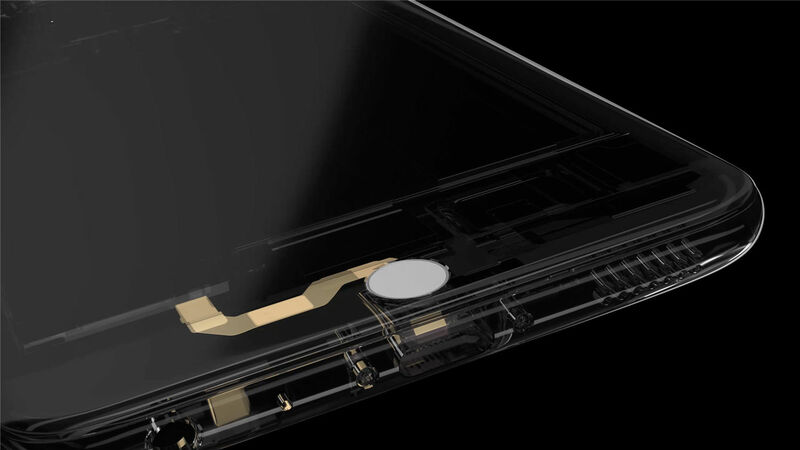 The fingerprint sensor module on MEIZU 15 might be the smallest in its kind, but the speed is not compromised. 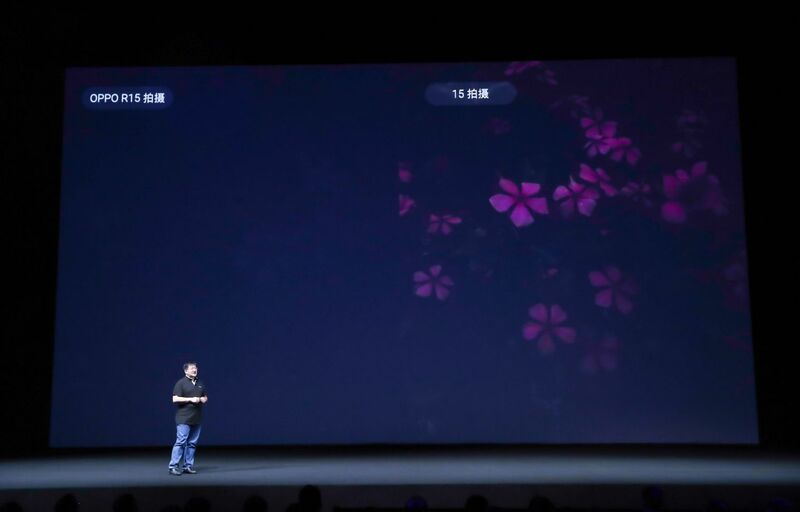 With the deep optimization with Flyme, the unlock time of the 15 fingerprint can be shortened to 0.08s, which easily makes 15 the quickest in fingerprint unlocking. 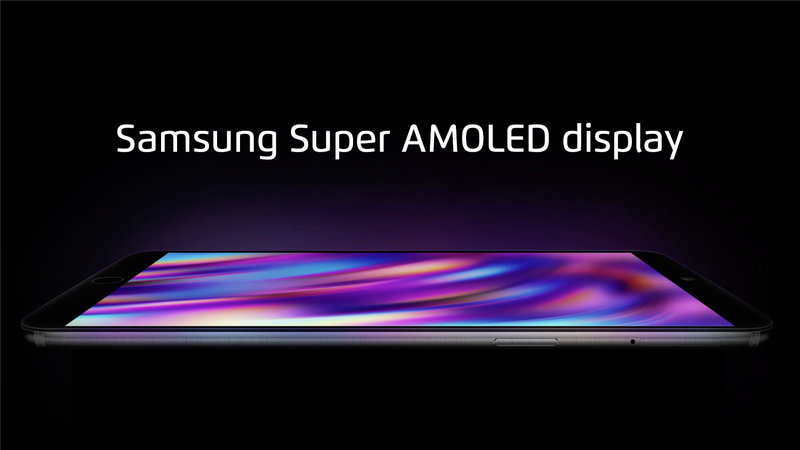 We’re using a custom-made Super AMOLED displayfrom Samsung that allowed us to shrink the bezel to a mere 1.175mm. 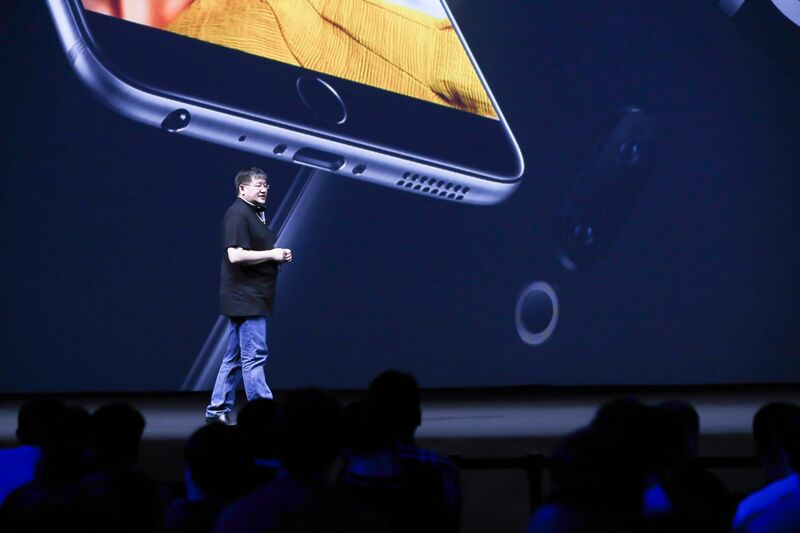 Not onlydoes it increase the device’s screen estate, but it also limits the phone’swidth to just 72mm. 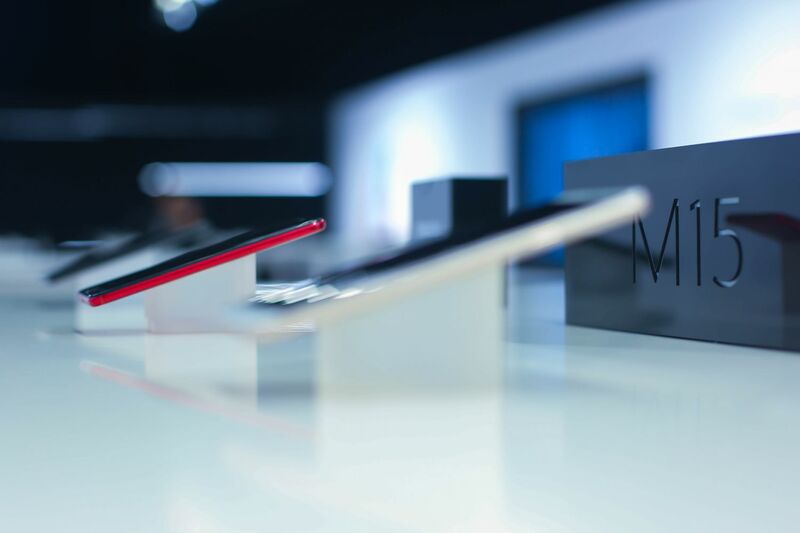 As a result, the Meizu 15-series feels perfect in yourhand. 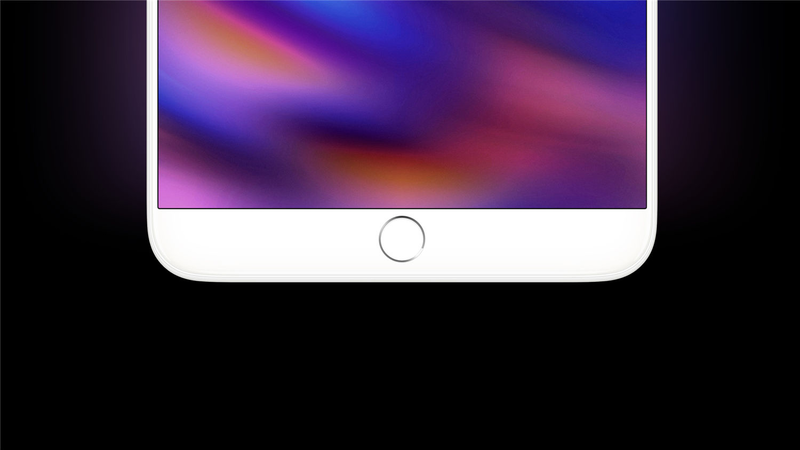 We didn’t sacrifice our front fingerprint sensor and home button, allowing us to offer you the features you’re familiar with. It's started! 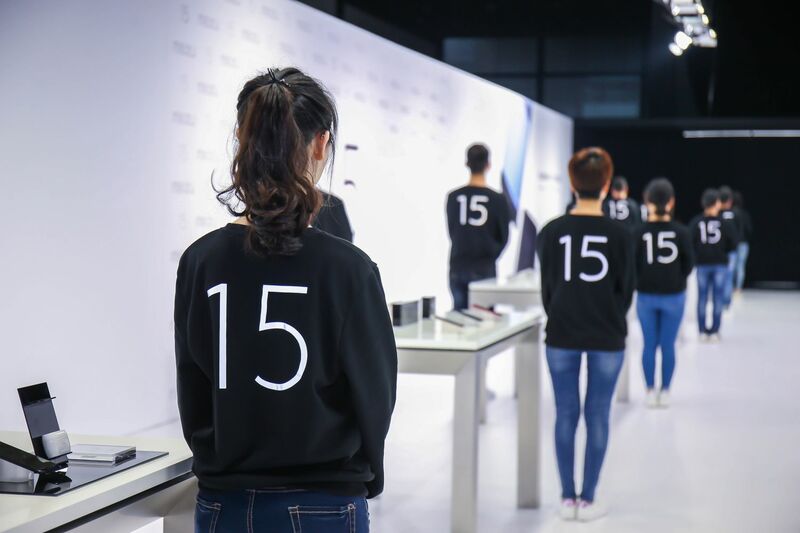 The senior vice president Jefferey Yang is presenting 15!The 15 is a perfectly symmetrical design which holds a dust-resistant receiver and more importantly the notification light is also built in the receiver. And about the special white variant, it's full-metallic body, however the craftmanship is so refined it touches like ceramic. 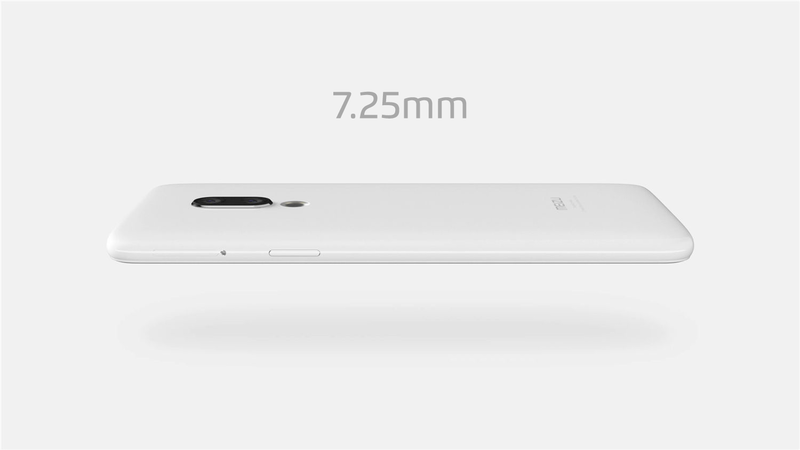 And the width of the phone is perfectly controlled within 72mm, which was proven to be the most comfortable width for users to hold a phone. 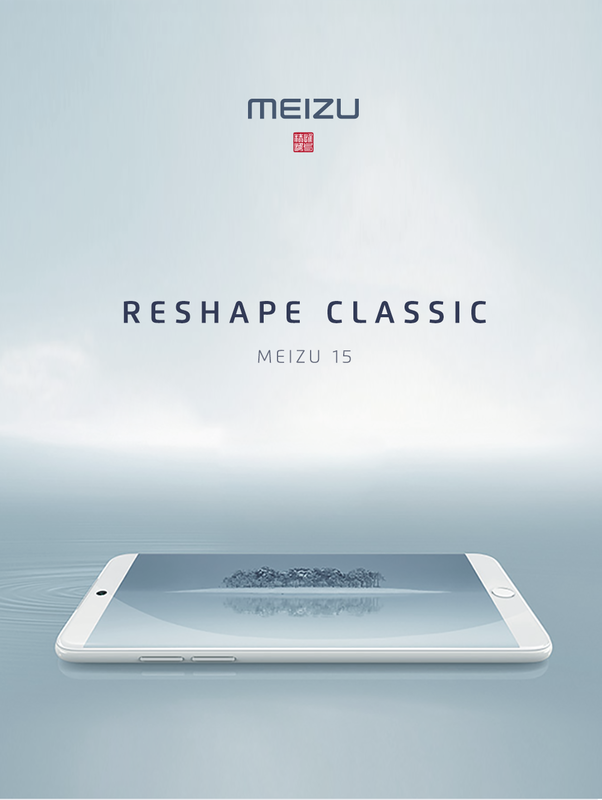 The idea and inspiration of MEIZU 15 is to bring back the original and classic design. 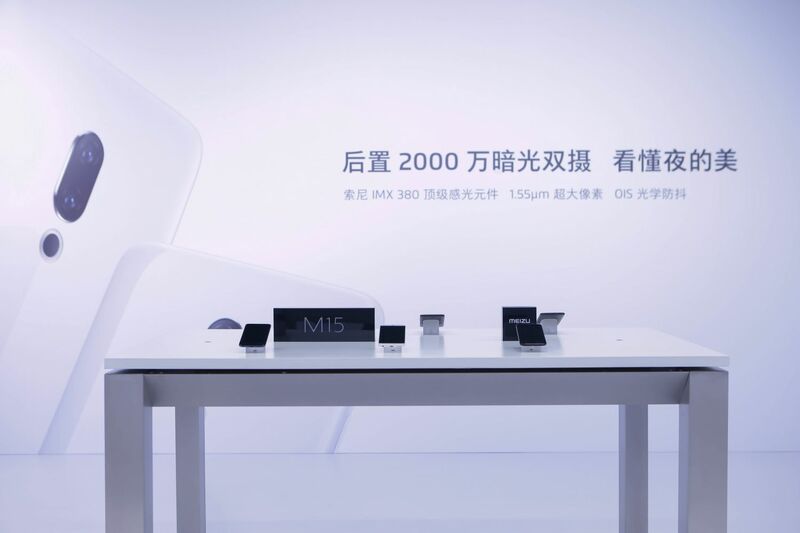 Mr.Yang is counting the classic MEIZU phones from M8 to MX4 Pro to PRO 5. Fans and media are arriving now. 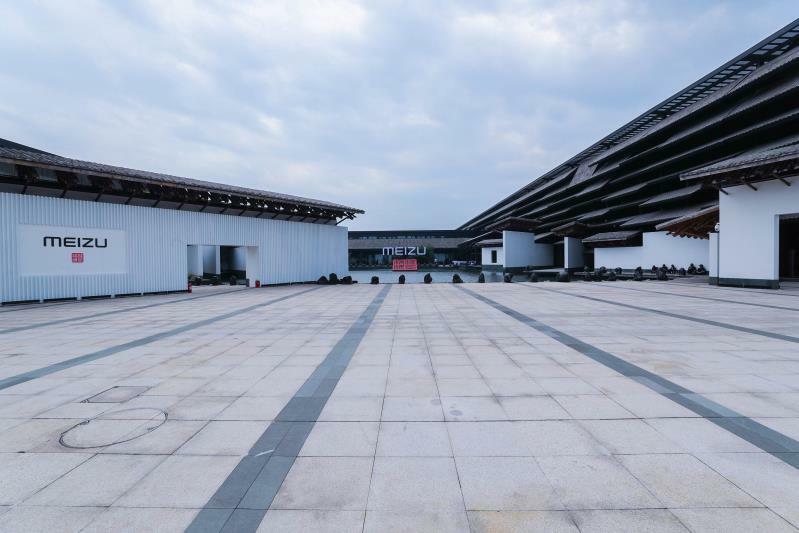 Let's check out the venue! 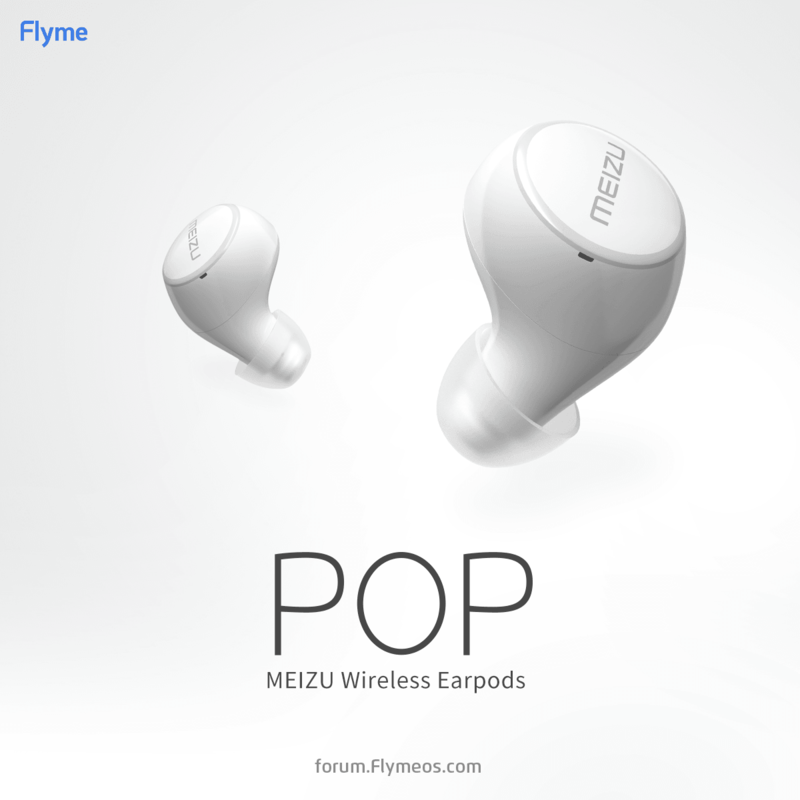 flyme 7 in. 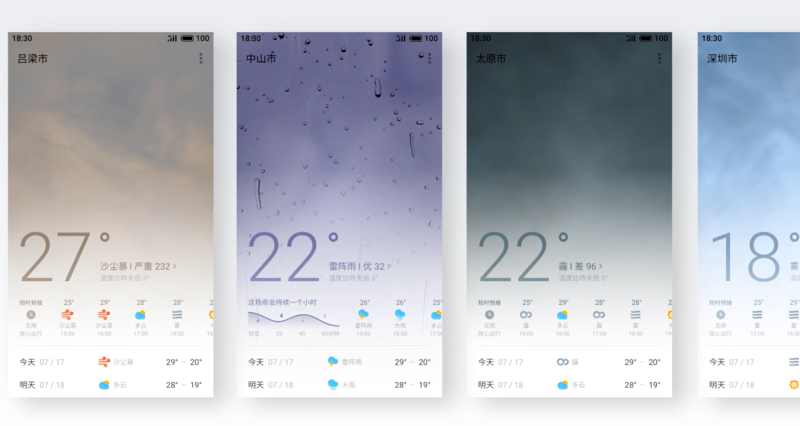 meizu m2note? how can i watch event? where the remaining numbers for series? no 8, 9, 10, 11.... why? 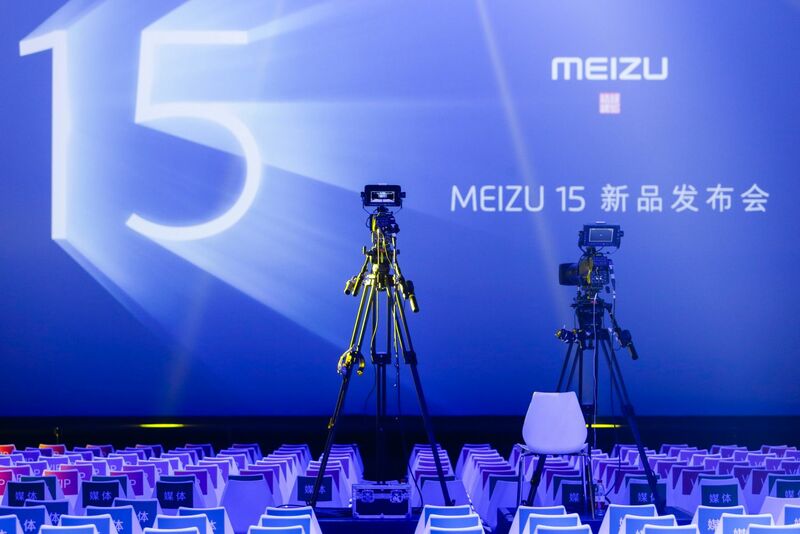 it's to celebrate Meizu's 15's anniversary since its founding.